CheersForBeers.com is a complete turnkey brand package for anyone in the beer brewing/event/marketing industry. It was meant to be a platform for all things related to craft beer, from new brands and old favorites to the latest brewing trends, pairings and anything else one wants to share. I saw it as a place for the craft brewer – local beers and where to find them to a place where people can share anything else in the beer theme. Ideally a local brewery, restaurant, distributor, beer festival or anyone known for featuring craft beers or even brewers guilds/associations. 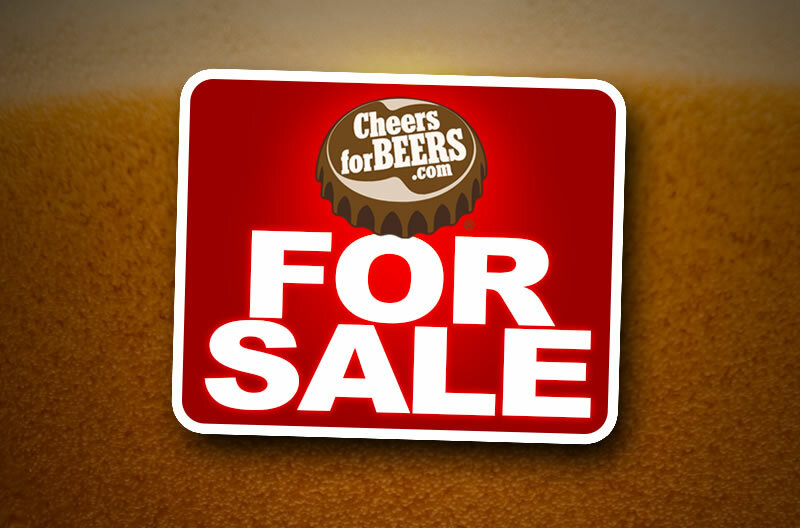 *I have the twitter handle “@CheersForBeers” and “Facebook.com/CheersForBeers” link, due to Twitter and Facebook’s terms and condition these handles are not for sale. The official buyer will get these handles and/or links at no additional cost.